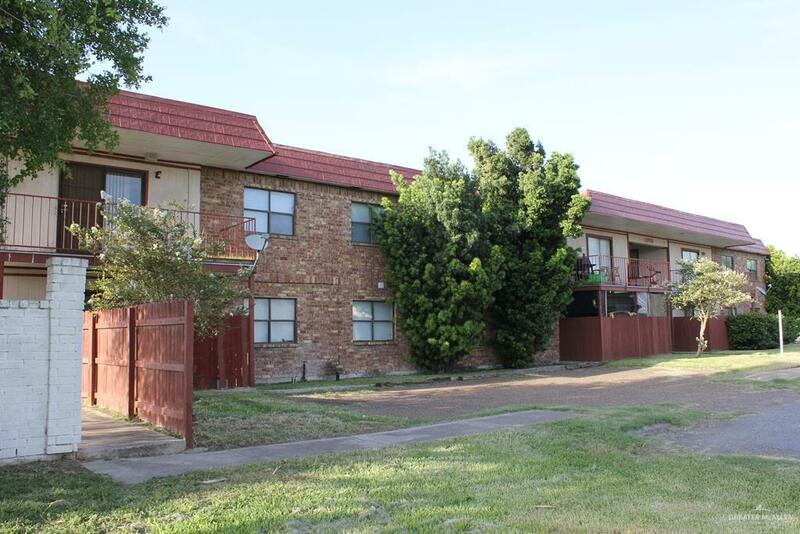 9 out of 12 Unit complex available to purchase. 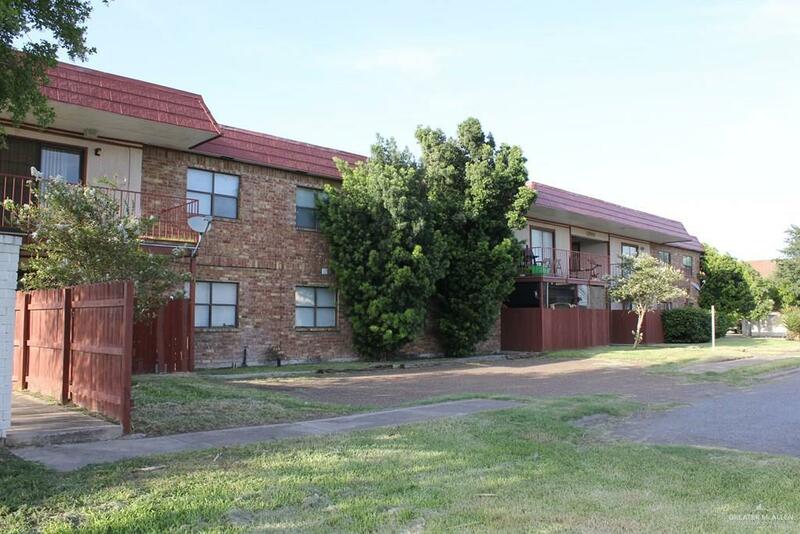 Investment opportunity offers location, acedemically recognized schools, and income. All units have spacious living areas, bedrooms and offer washer, dryer, refrigerator and stove that convey. 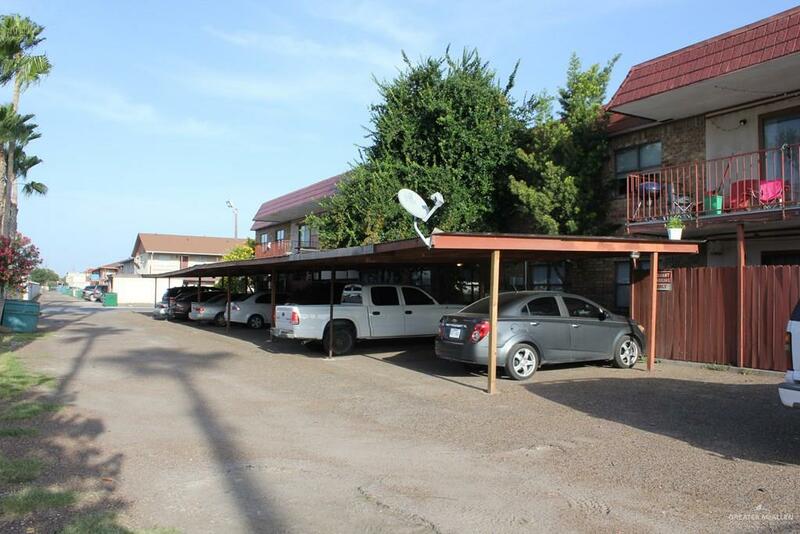 Each unit has HOA of $110 per month which covers ( Insurance, water, yard maintenance, trash ) 9 unit package deal. Seller will consider selling individual units at 60k each cash only. Listing by Elias Quintanilla of Re/Max Elite.